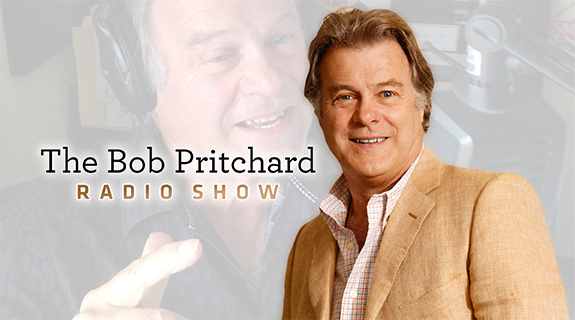 Bob Pritchard has been an international business troubleshooter for 30 years, global business radio show host, author of 5 best selling books, over 1500 speech presentations in 53 countries, winner of the 'International Marketer of the Year' and many other prestigious awards. 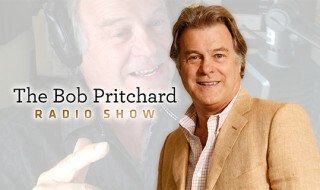 Pritchard is described as a genius of vision, a great motivator, communicator, businessman and marketer. 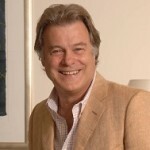 As a speaker he is known for his extensive research, dynamic delivery, meticulous preparation, with practical take away value, filling conference rooms across the world.